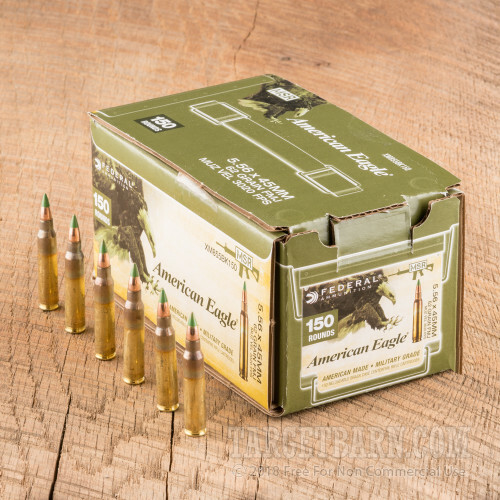 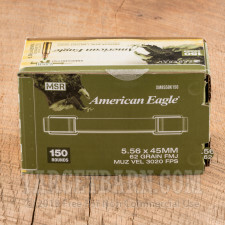 Grab this 600-round case of 5.56 NATO ammunition for some serious trigger time with your AR-15 or other 5.56x45mm rifle. 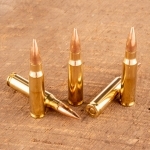 These cartridges are made at the Lake City Army Ammunition Plant and sold as excess production by the plant's contract operator, Federal. 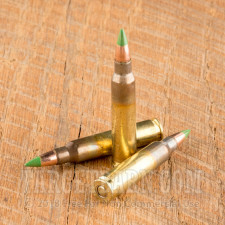 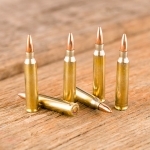 Each round in this case fires a heavy 62 grain full metal jacket bullet at a muzzle velocity of 3,020 feet per second. 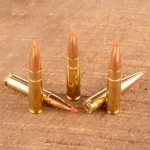 This is M855 mil-spec ammo that can be used with other M855 loads without adjustments to your optics. 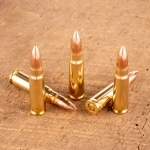 Federal production at Lake City uses non-corrosive Boxer primers and reloadable brass. Like all mil-spec ammo, the brass has intact annealing marks to show that it has been constructed properly.